On Wednesday, the Women and Child Development Department had ordered a security ordered to look into the security lapses in these homes and if there is a need to bolster it. 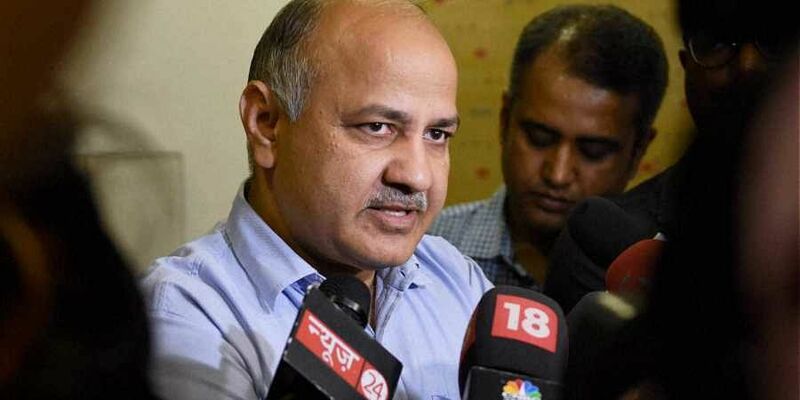 NEW DELHI: Deputy Chief Minister Manish Sisodia on Thursday directed the Delhi Commission for Women (DCW) to conduct a social audit of shelter homes through an external agency for examining the status and issues of the homes in a “non-partisan” manner. The Commission has engaged an external expert agency, ‘Koshish’, which is a field action project of the Tata Institute of Social Sciences (TISS), Mumbai to conduct the exercise, said DCW chief Swati Maliwal. On Wednesday, the Women and Child Development Department had ordered a security ordered to look into the security lapses in these homes and if there is a need to bolster it. An agreement was signed between the DCW and Koshish, the TISS in November and the Koshish team led by project director and assistant professor Mohd Tarique has started the social auditing of shelter homes in Delhi. Koshish has earlier successfully conducted similar audit in other states, especially in Bihar where it first highlighted irregularities at the Muzaffarpur shelter home. The Koshish team is visiting all the shelter homes and auditing them on various aspects which include the infrastructure, facilities provided, and rehabilitation and restoration efforts amongst others, the DCW said in a statement. 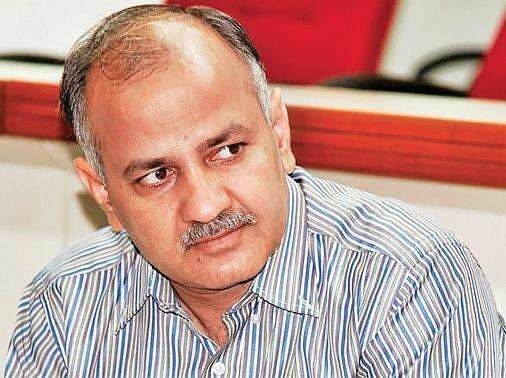 In a meeting with Maliwal and WCD Secretary Rashmi Krishnan, Sisodia said the Delhi government is “keen to overhaul and improve the functioning of all the shelter homes and has therefore invited an external agency to examine the status and issues of homes in a non-partisan manner and present a clear picture to the government”. Sisodia assured that no issue shall be left unaddressed and the problems will be rectified on a mission mode, the statement said. Maliwal said a pilot social audit of shelter homes was initiated by the Commission in September and a report is being submitted to the government.